Like every year, when Mobile World Congress takes place, we’re there. This time, the event was enjoyed by two of our colleagues, Vlad from the Telecom team and Radu, our apps expert. They lived and breathed technology during the 4 days of the largest gathering for the mobile industry. 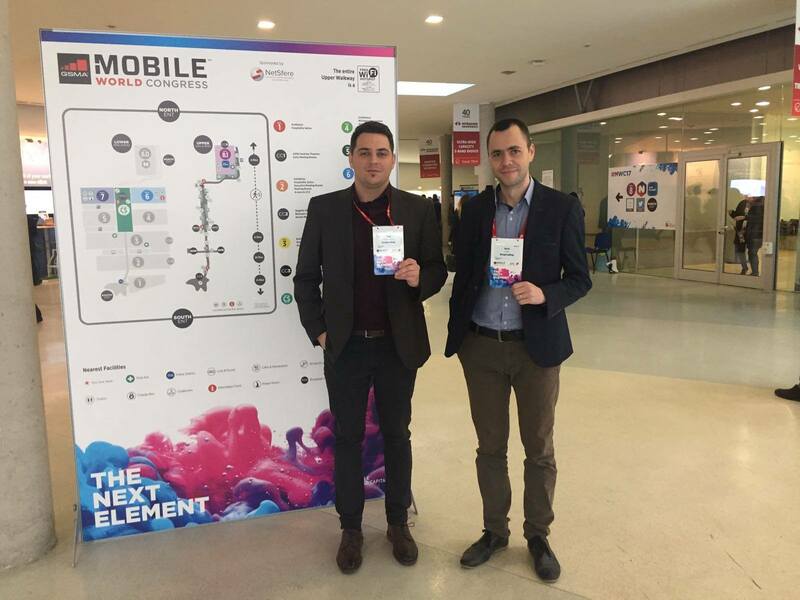 MWC is the biggest and best mobile event out there that gathers experts around a huge exhibition and a very popular conference. More than 2,300 companies participated in this edition of the exhibition. Everything from connected cars, virtual reality, new handsets and ingenious app ideas, to 3D printing, privacy protection and backend solutions were on display. With an award-winning keynote programme and more than 40 relevant track sessions, the conference covers the latest trends, challenges and growth strategies for the global mobile industry. This year, MWC showcased how mobile is the force behind every emerging innovation. The main theme of this year’s show was VR and 5G technologies. The panel preferred by our KeepCallers was about E-SIMs, which seem to be the future of current SIM cards. With this new technology the Internet of Things and Smart Homes looks more likely to become mainstream.